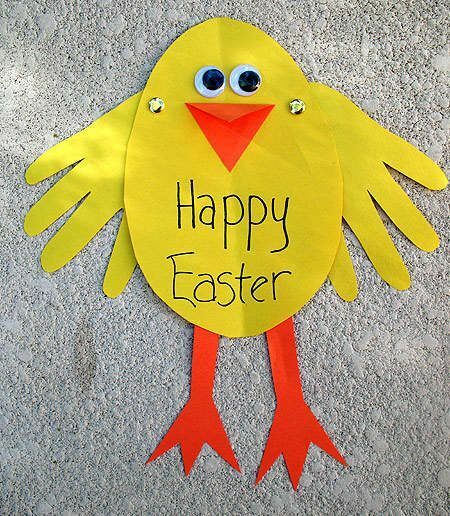 Give your kids some personalized Easter cards. Perfect for parents and Grandmas as well! A bit of construction paper, some store bought “wiggle eyes”, a few snips with the scissors, and you’ve made some holiday cards that they’ll never forget!